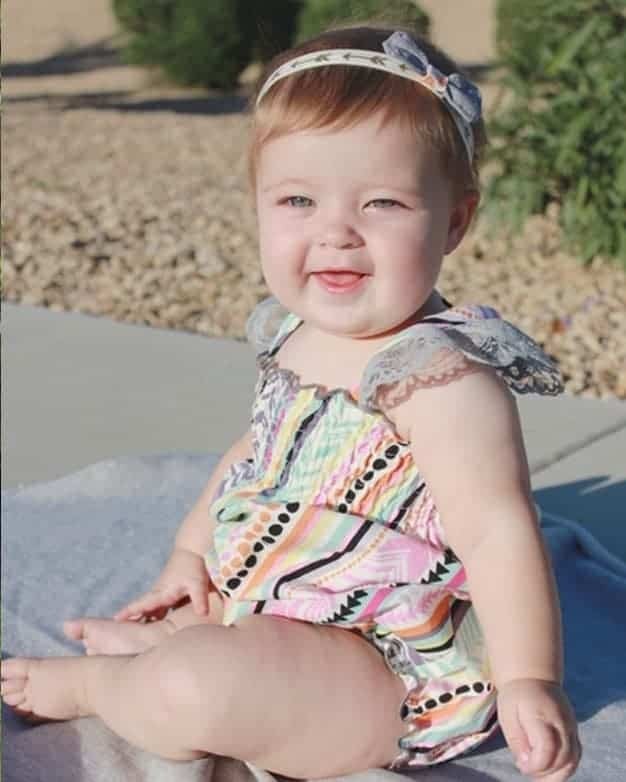 Baby Reagan’s Bib Romper | PDF sewing patterns for Baby sizes NB- 24 months. 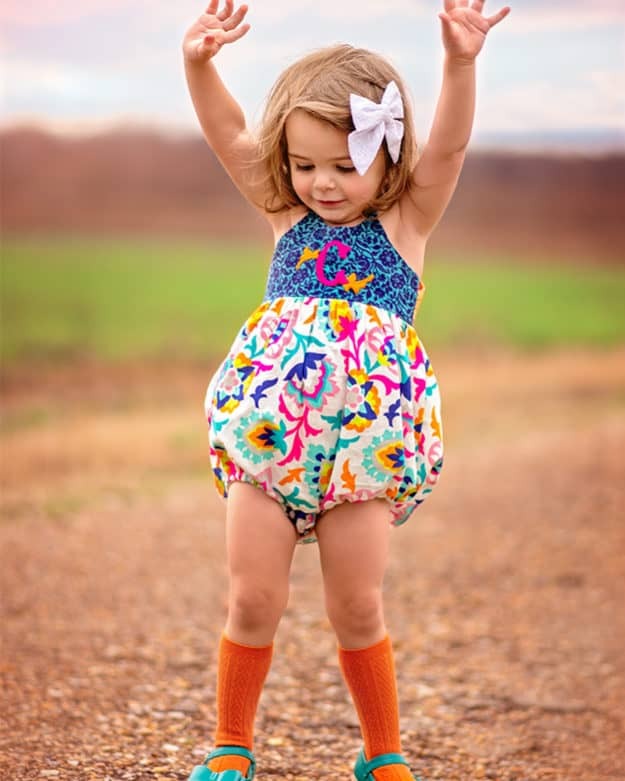 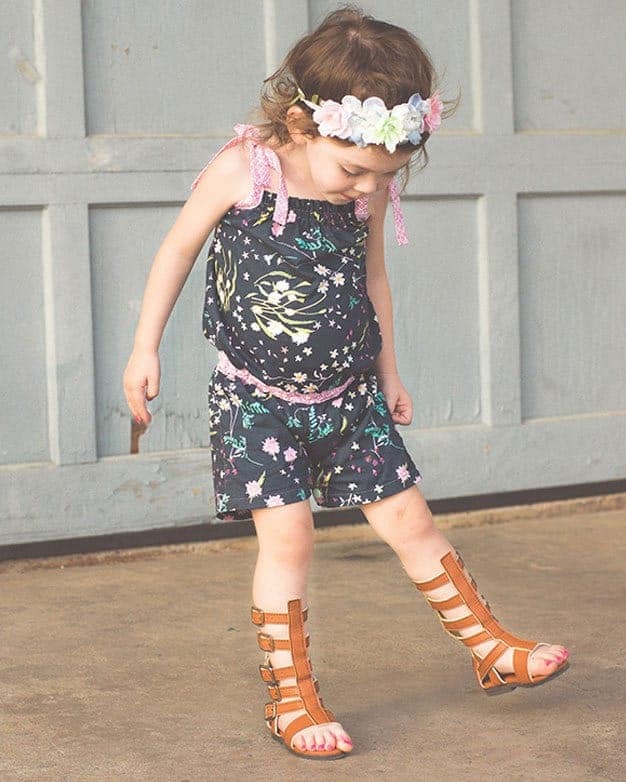 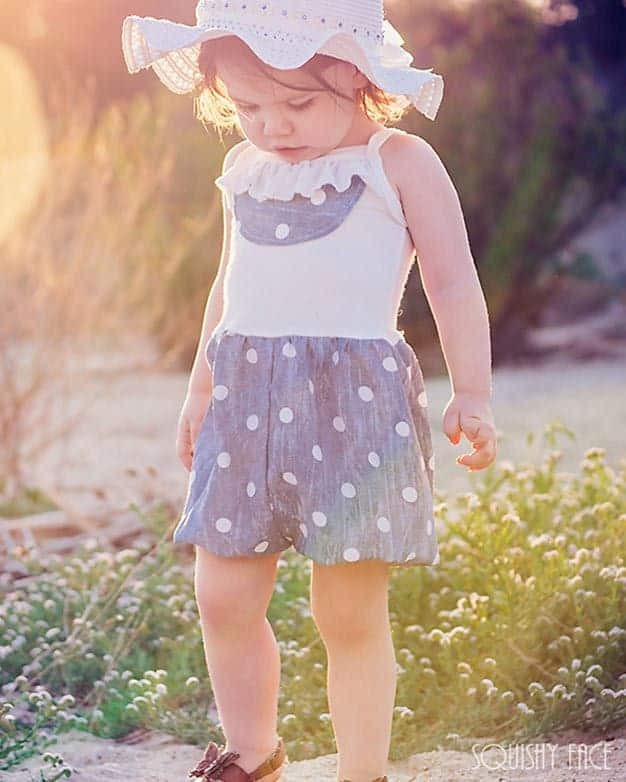 Baby Missy’s Tank Dress & Romper | PDF sewing patterns for baby sizes NB – 24 months. 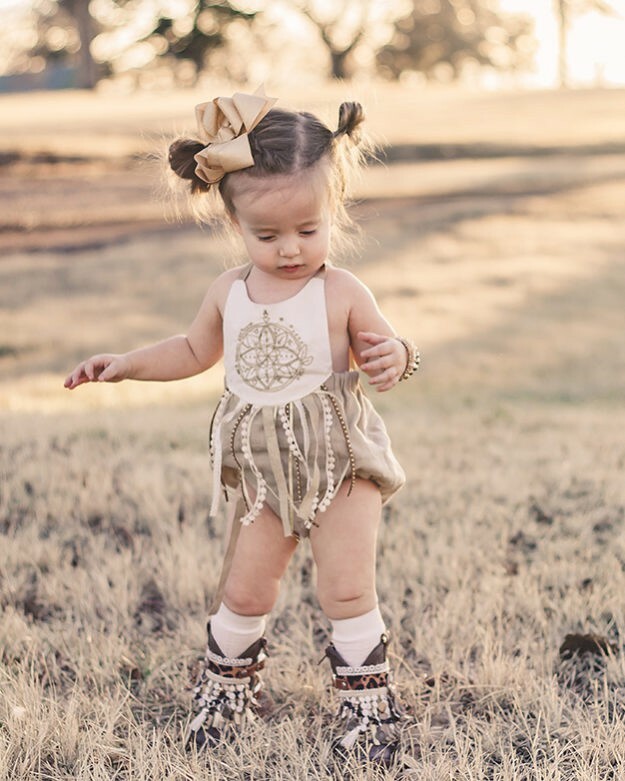 Baby Marlie’s Romper | PDF sewing patterns for baby sizes NB – 24 months.